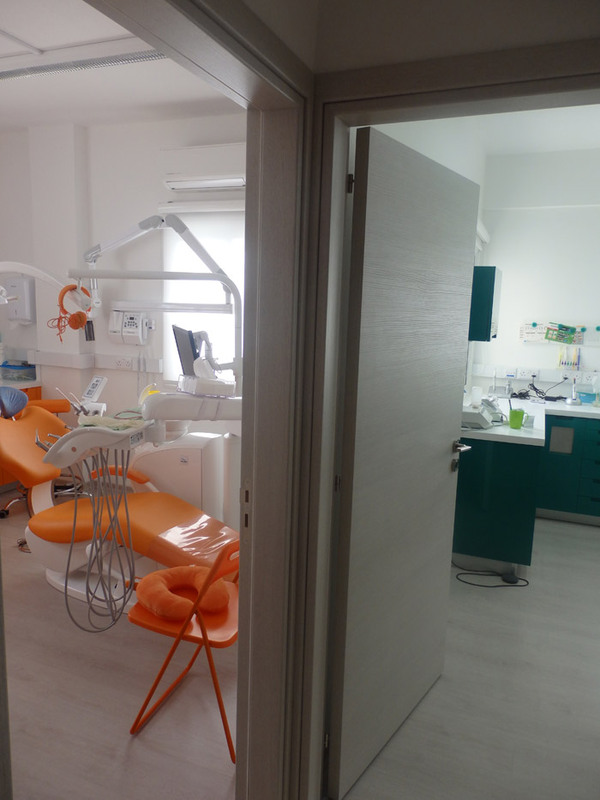 Smiliser Dental Clinic is located at 122 Strovolos Avenue, near Strovolos Municipality. 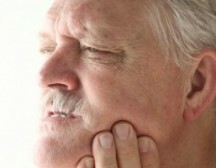 For a brilliant smile should avoid anything that causes stains on teeth like these. 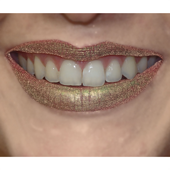 These overlap a portion of the bleaching as fouling pigments. 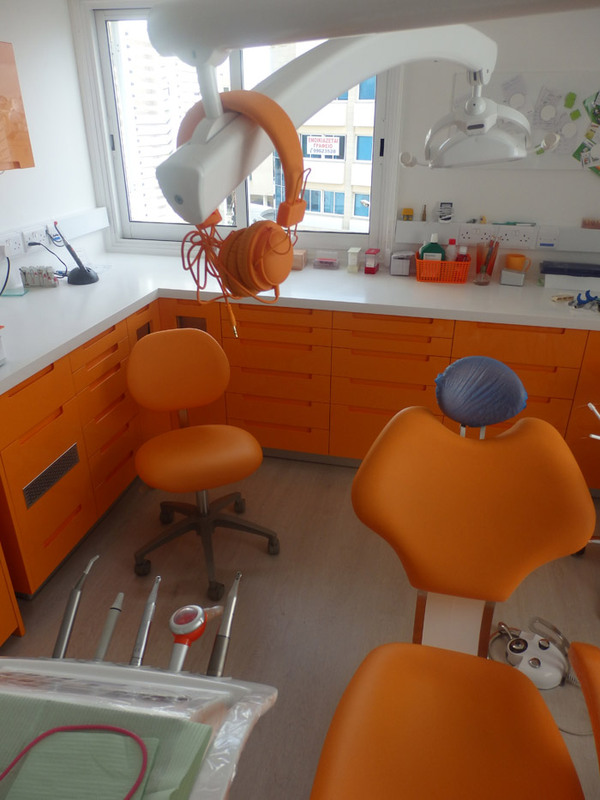 Dentistry Infectious Diseases / Bacteria / Viruses Preventive Medicine Could a probiotic pill prevent dental cavities? 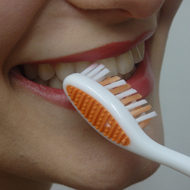 Dealing with cavities could one day be as simple as taking a supplement to keep unwanted bacteria in check, according to findings published in Applied and Environmental Microbiology. 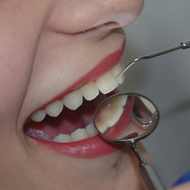 Incorporating A12 into probiotic treatment could reduce the risk of cavities. 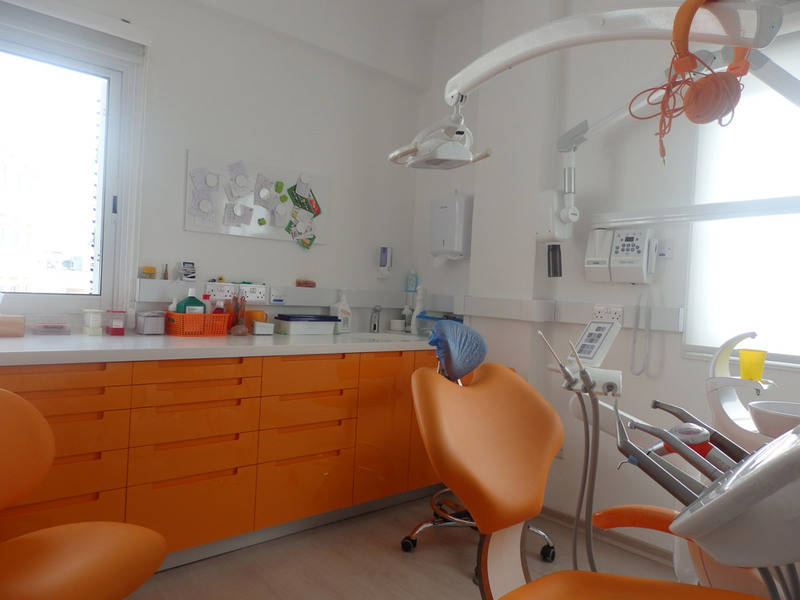 Smiliser Dental Clinic is located at 122 Strovolou Avenue, near Strovolos Municipality. 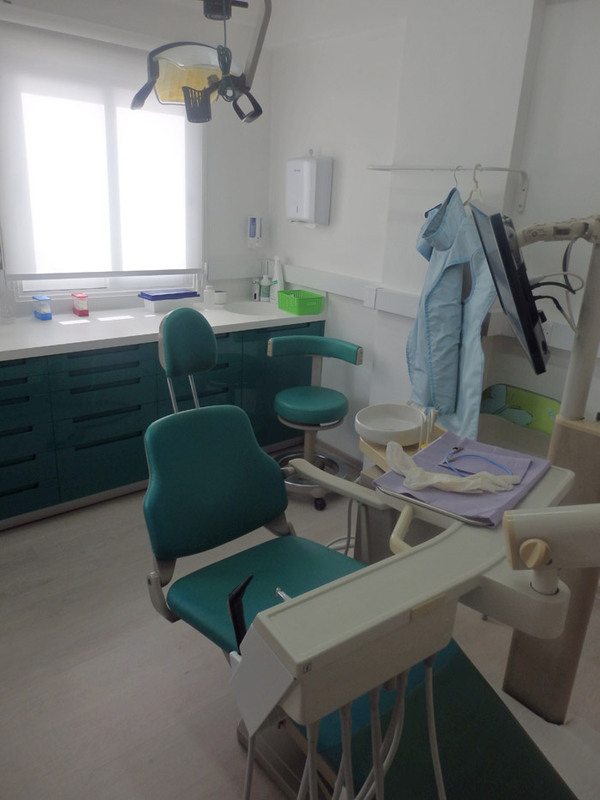 It is housed in a welcome and friendly environment, trying to satisfy your high demands, regarding easy access, free parking (Municipal Park) and free Internet access (Wi-Fi).